Niki and the Dove perform during last year's Culture Collide presented by Filter Magazine. Phoenix (France), Dinosaur Jr. (US), Liars (US), The Raveonettes (Denmark), Miami Horror (Australia), King Khan & The Shrines (Canada, Germany), Iceage (Denmark), The Men (US), Rob Crow (Acoustic, US), Medicine (US), Alice Russell (UK), No Joy (Canada), Plastic Plates (AU), Mumiy Troll (Russia), The Great Wilderness (Costa Rica), SiMoN (Japan), StereonoiZ (Peru), Iza Lach (Poland) , Prāta Vētra (Latvia), Chateau Marmont (France), Maya Vik (Norway), Funeral Suits (Ireland), Mujuice (Russia), Hell Shovel (Greece, Germany, Canada, France), Wooster (US), Okta Logue (Germany), Instrumenti (Latvia), DENA (Bulgaria), PanSTARRS (Egypt), with many more to be announced in the coming months. Now in its fourth year, Culture Collide is Los Angeles' premiere music festival, uncovering new talent while bringing in the best bands from around the world. The music festival runs for four days from October 9-12 and stretches across Echo Park's famous and intimate venues such as Taix Lounge, The Echo and The Echoplex. 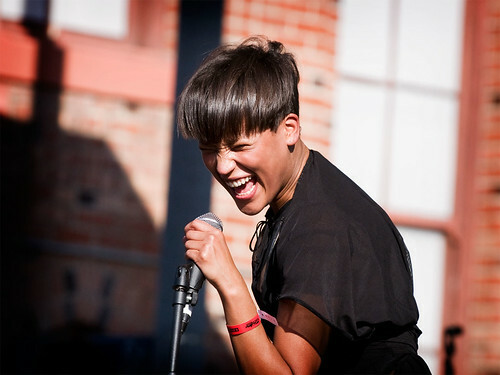 Previous artists include CSS, Icona Pop, Yacht, Of Montreal, Asteroids Galaxy Tour, Zola Jesus, Clap Your Hands Say Yeah!, and Niki and the Dove. 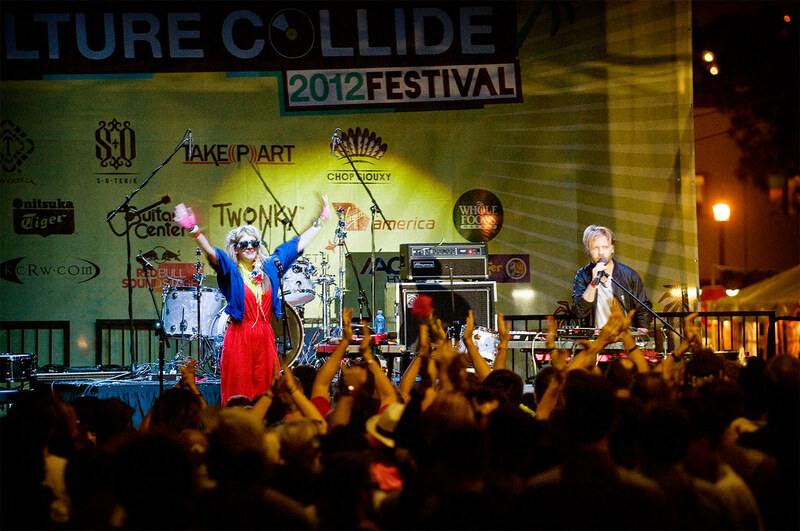 Culture Collide wristbands are on sale now via Ticket Fly for just $20 (for a limited time with the pre-sale code cc2013). Culture Collide wristbands will allow access to all general Culture Collude shows pending capacity. Must be 21 years of age or older. Ticket prices will increase to $30 at midnight June 16. 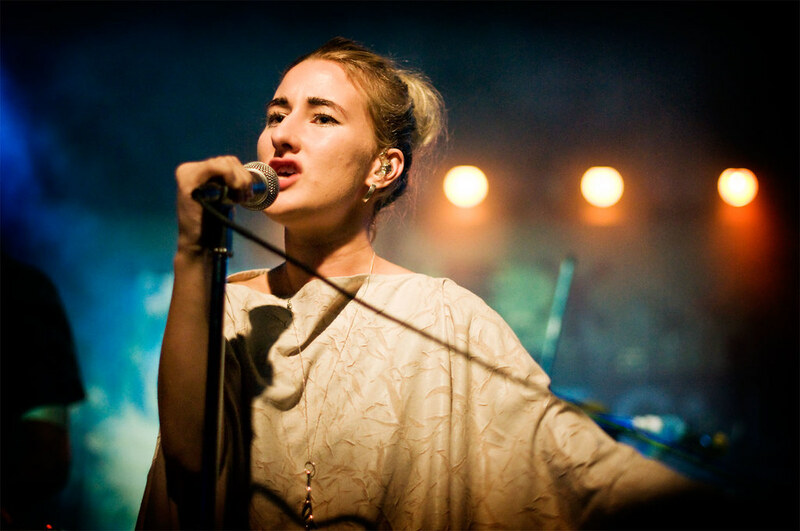 Zola Jesus performs at The Echo during Culture Collide 2011.